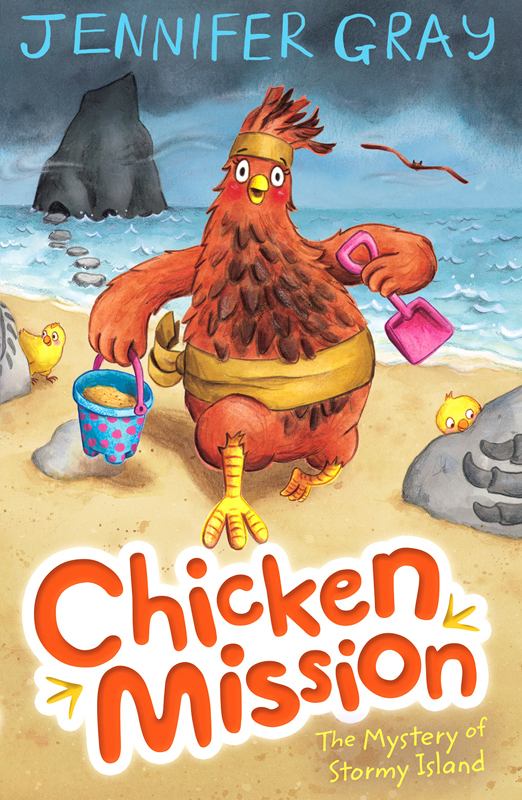 In 'Chicken Mission: The Mystery of Stormy Island' Amy Cluckbucket takes a trip to the seaside. Hannah George has illustrated Amy's adventures in the fabulous conclusion to this brilliant series written by Jennifer Gray and published by Faber & Faber. To see more of Hannah's work, click here. Hannah George is represented by Kids Corner. Published on 6 July 2016.